Investors and cash Buyers looking for home or/and income property! 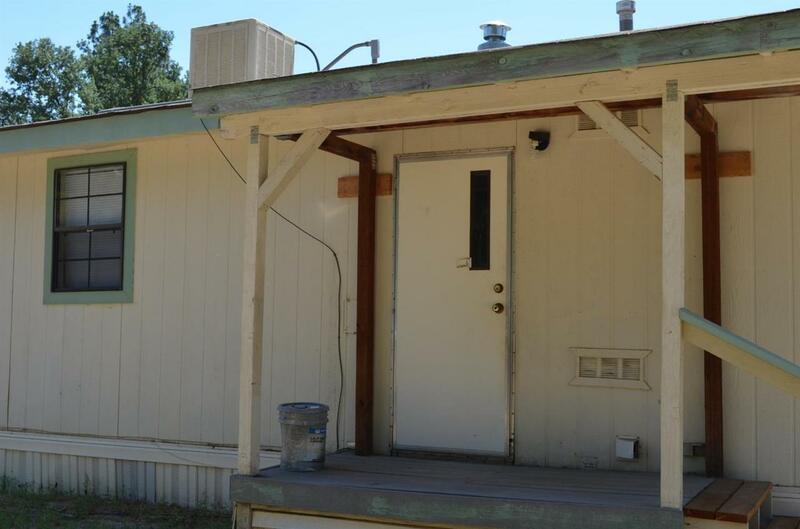 This property has two mobile homes with total gross rents of $1650.00 monthly. 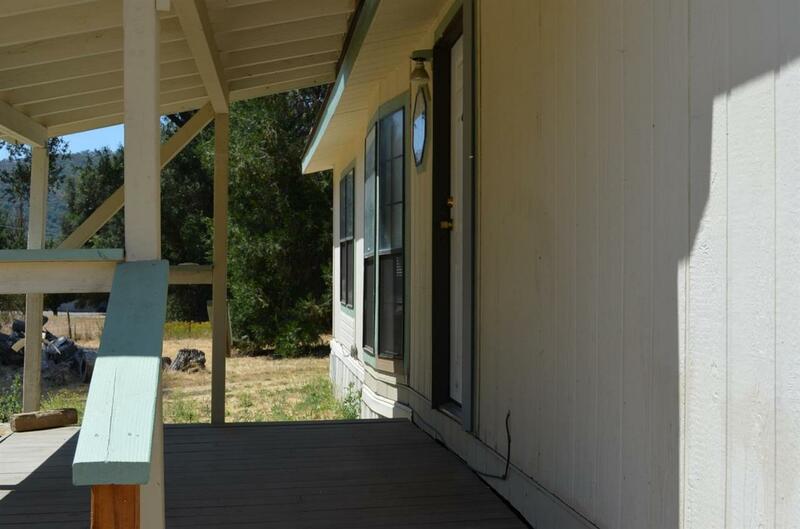 Located on semi private 2.17 acres with usable space for your cars, pets ,garden and more. 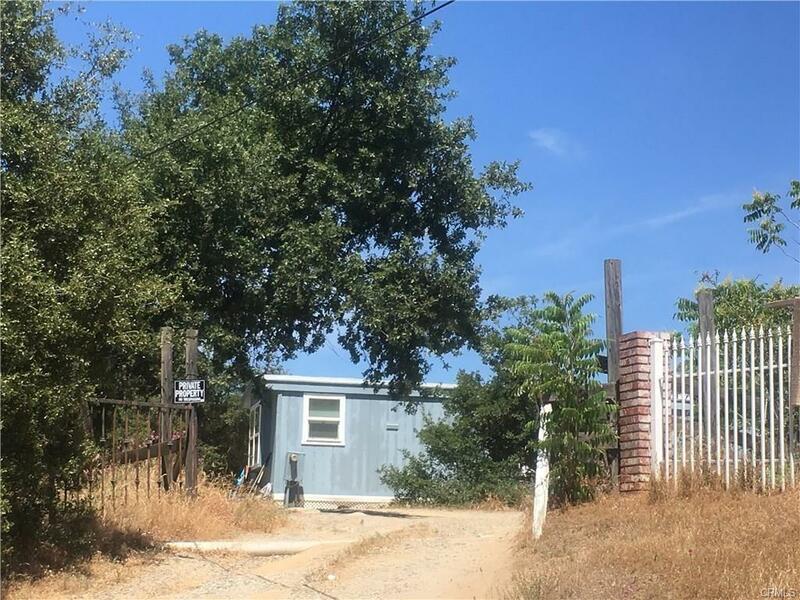 Both properties are apart with a shared road and separate fencing, perfect for separate income properties. You can see neighbors, semi private. The double wide mobile has 3 bedroom, 2 bathroom, new carpet, new paint inside, new master bathroom flooring, new gas furnace, new hall bathroom bathtub, septic tanked inspected and certified on 10/2017 including septic pumped. The second single wide mobile is a 2 bedroom, 1 bathroom, laminate flooring, new septic tank and certified on 10/2017. Two septic tanks and shared well. Both 433A. TLC needed. 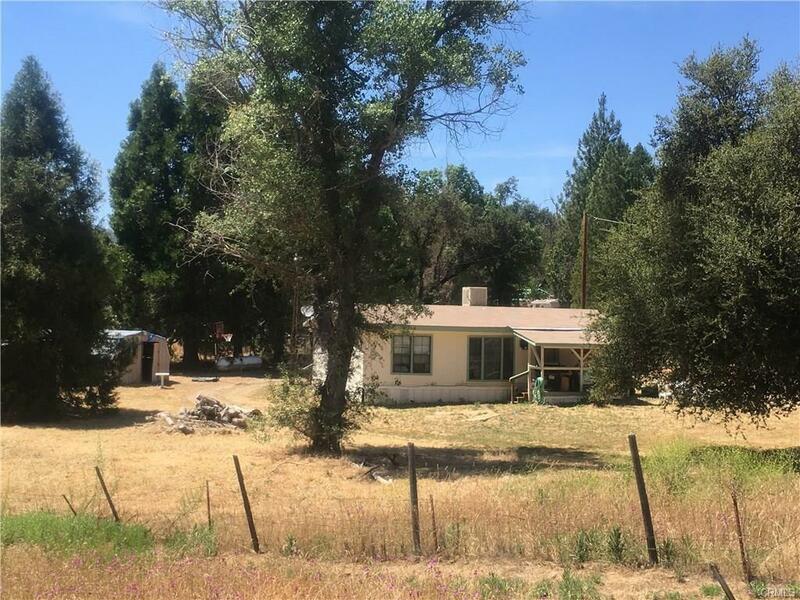 Enjoy the mountain area, near Yosemite National Park, Bass Lake and with an abundance of out door activities to enjoy in all seasons. Seller financing available!